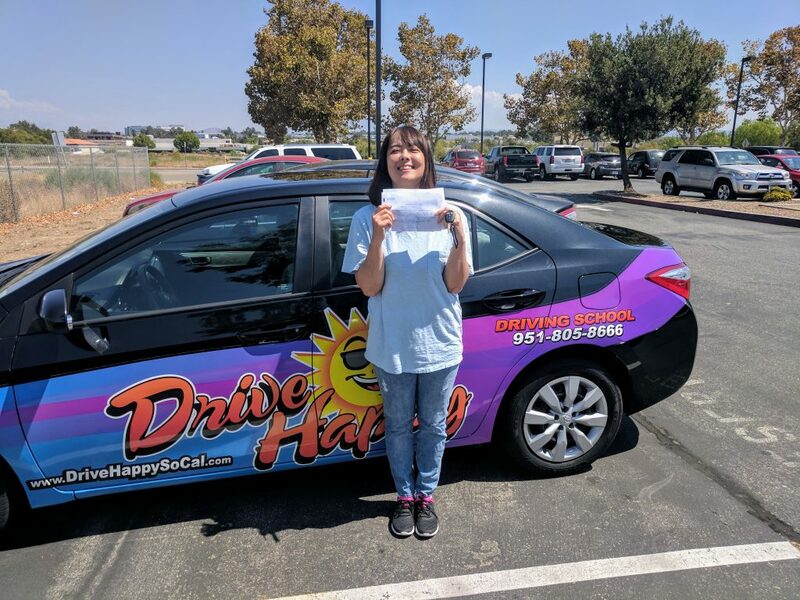 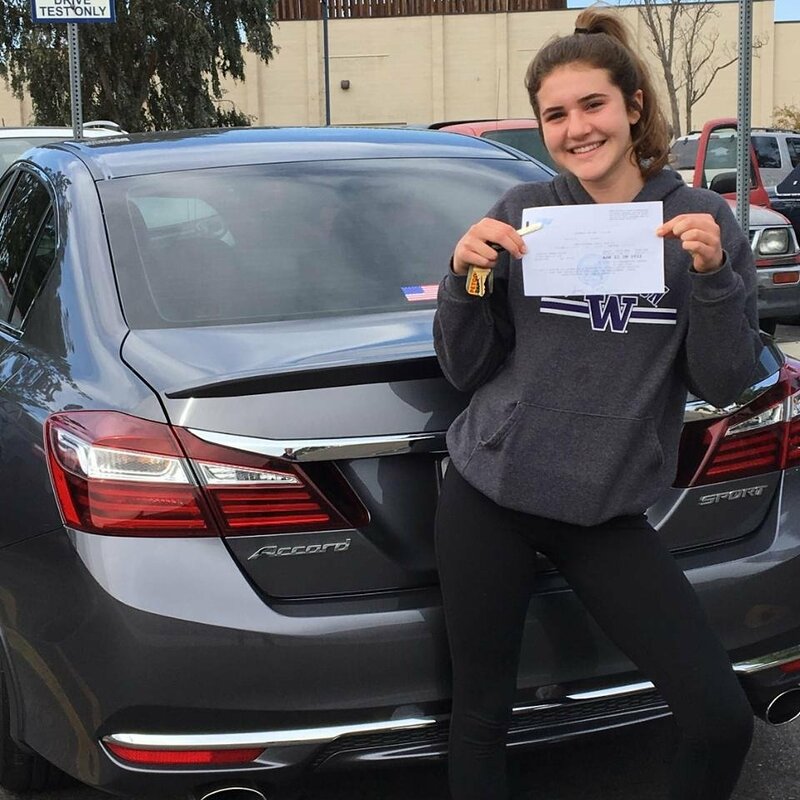 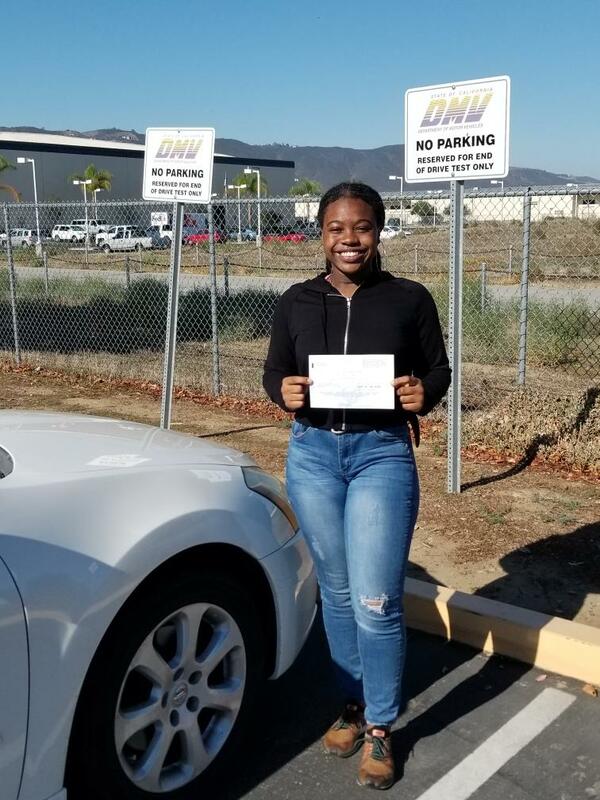 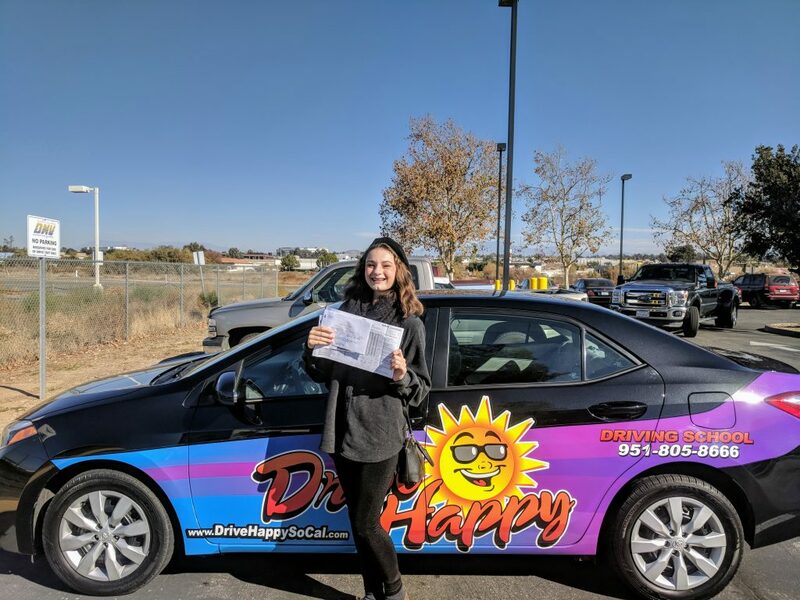 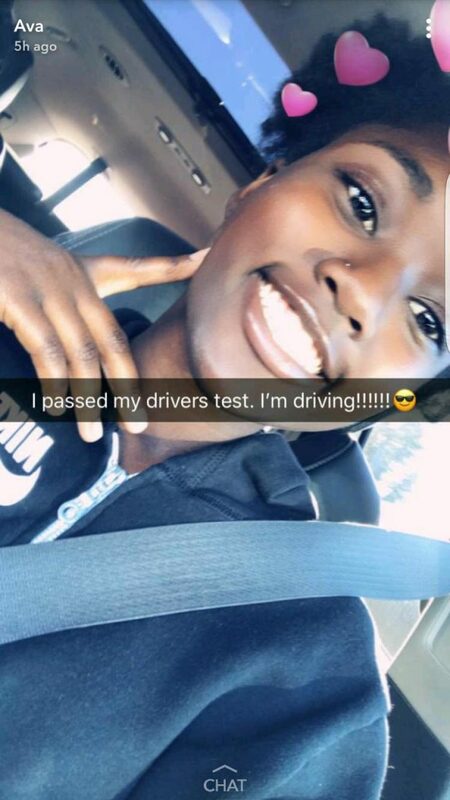 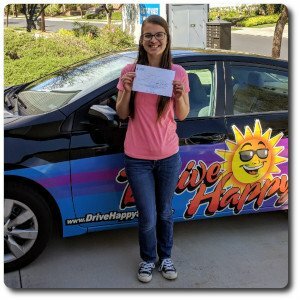 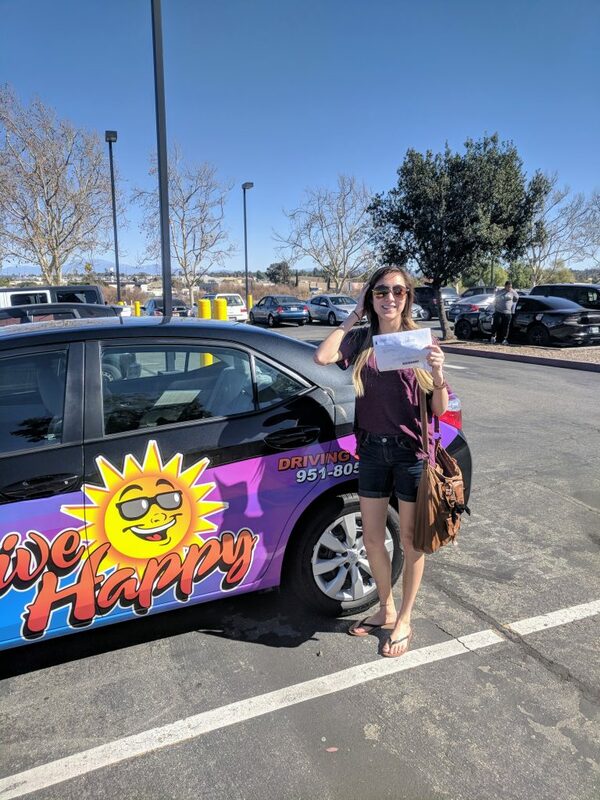 Jessica From Murrieta Passes the DMV Drive Test! 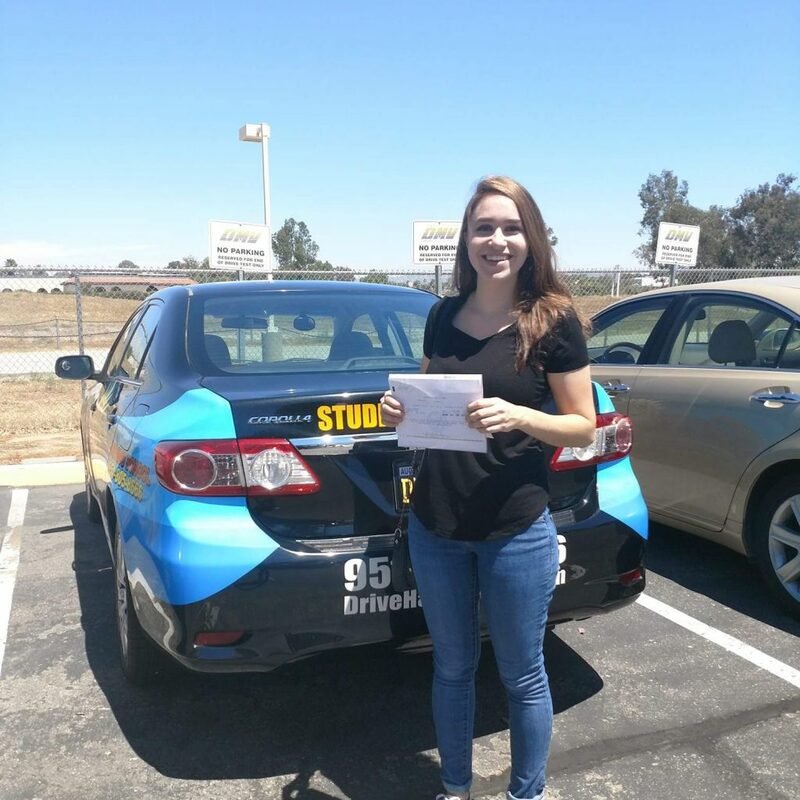 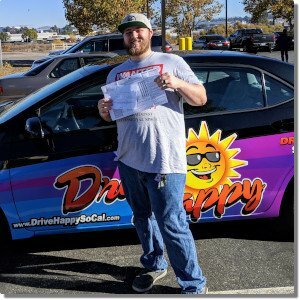 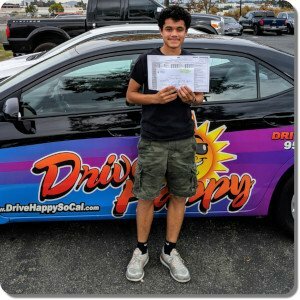 Ryley From Murrieta Passes The DMV Drive Test At Temecula! 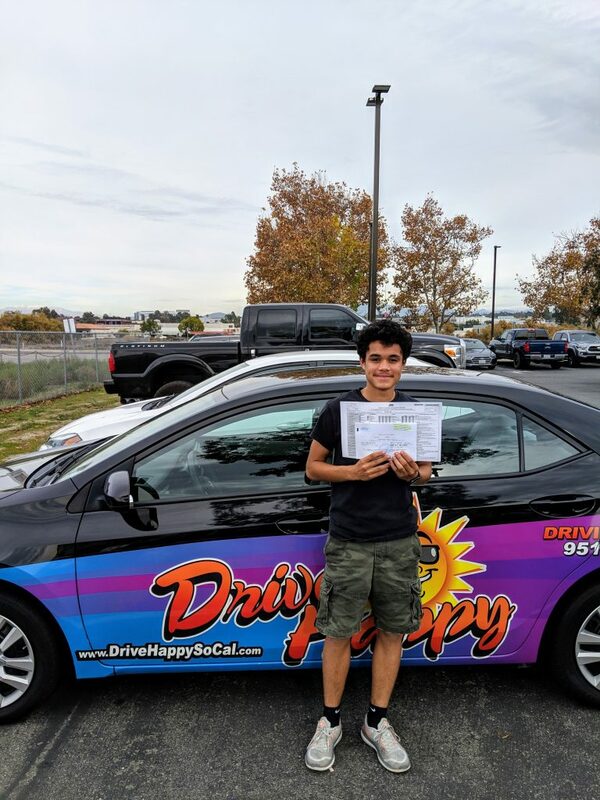 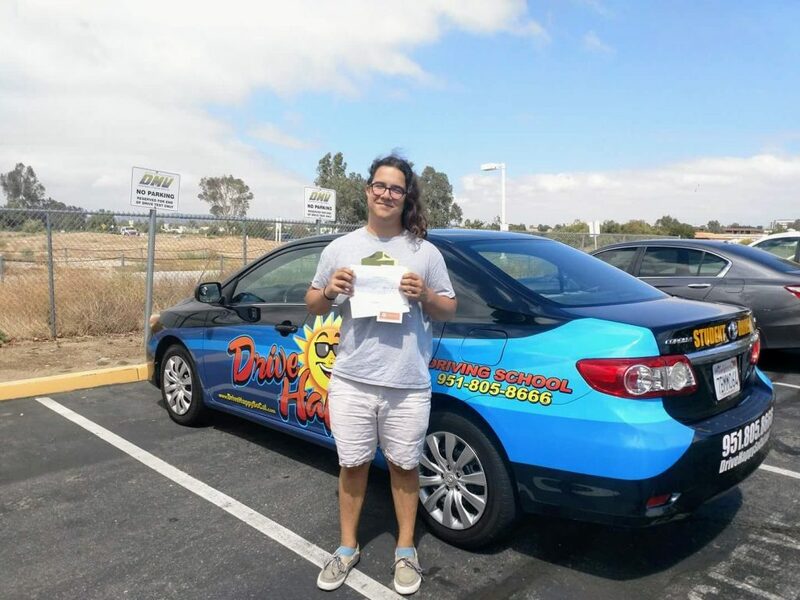 Heewan From Murrieta Passes The DMV Drive Test in Temecula!